KEY FOR RESIDENT EVIL 2 DISPLAYED IN THE BROWSER WINDOW AND COME ON YOUR E-MAIL AUTOMATICALLY AFTER PAYMENT !!! 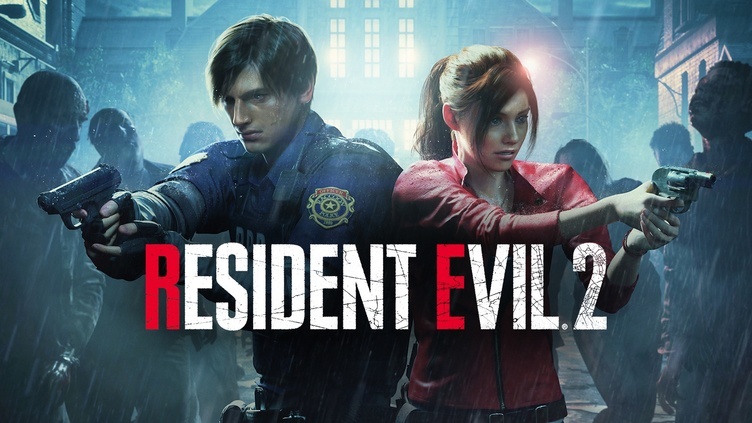 Resident Evil 2 was launched in 1998, and now one of the most famous games of all time is returning to modern consoles in a completely new look. working good. waiting your gift.